Architect Or Arsonist's new album is just around the corner. | Badass Concert | Heavy Metal Music News | So METAL, we piss RUST! Home News Architect Or Arsonist’s new album is just around the corner. Architect Or Arsonist’s new album is just around the corner. The songs are mastered. The artwork is complete. The production is set in motion. CD’s will be arriving soon. Get ready to mosh! 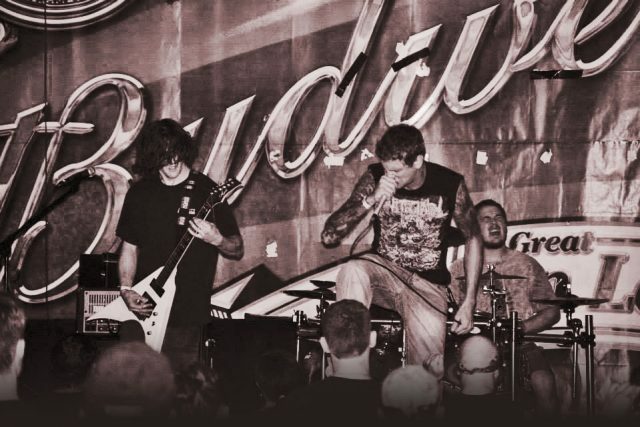 You can check out the track Sanctified Cyanide right here on Badass Concert. For details on picking up their new album visit their facebook page. Previous articleThe 2nd Annual Sinfest is BOOKED! Next articlePrimal Waters is Streaming NOW and it frick’n ROCKS!